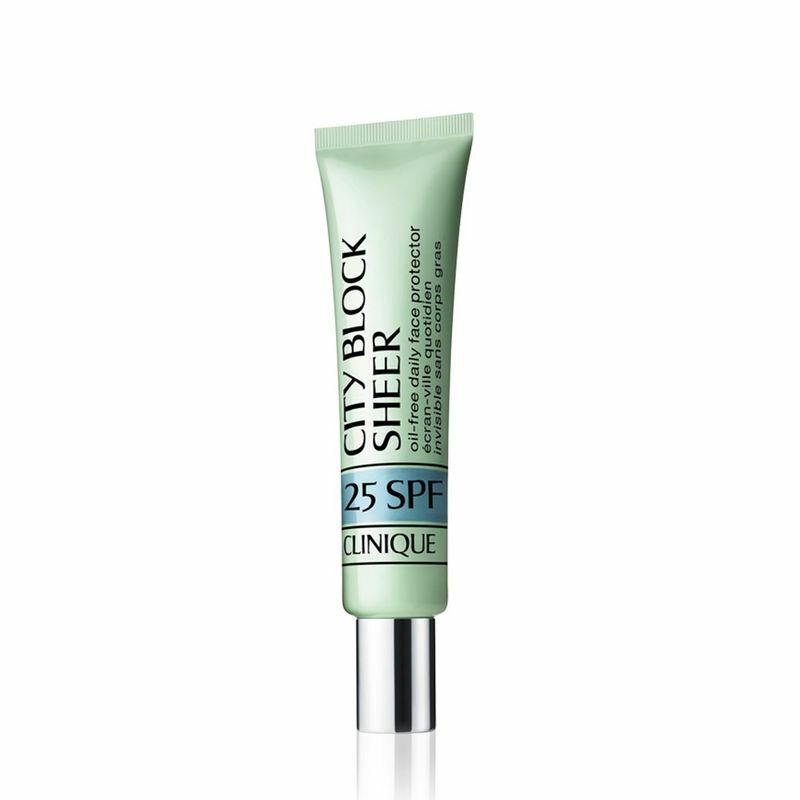 What it does: Sheer, broad-spectrum UVA/UVB daily sunscreen. Lightweight formula helps wick away perspiration and absorb excess oil. Perfect alone or as an invisible makeup primer. No chemical sunscreens. 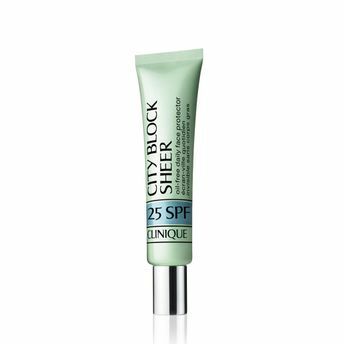 Appropriate for eye area and sensitive skins. Explore the entire range of Face Sunscreen available on Nykaa. Shop more Clinique products here.You can browse through the complete world of Clinique Face Sunscreen .